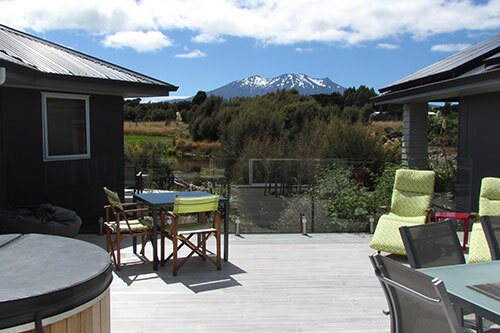 Tongariro Suites @ The Rocks is set in 1 hectare of New Zealand native landscaped gardens and is one of the highest rated properties in the Ruapehu Region. 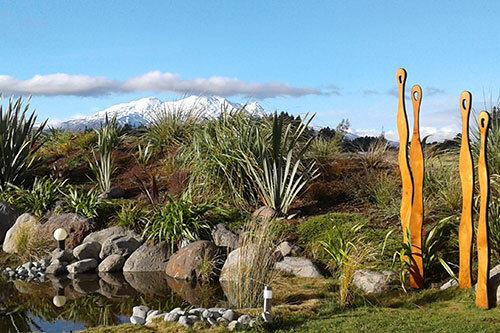 While we are just a few hundred meters of the highway, you will be surrounded by only peace and quiet while admiring the views towards Mt Ruapehu from your suite across landscaped gardens. 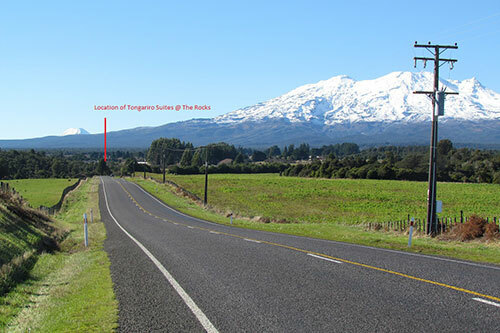 The property opened its doors in March 2014 and offers a fresh approach to accommodation in the Tongariro district. 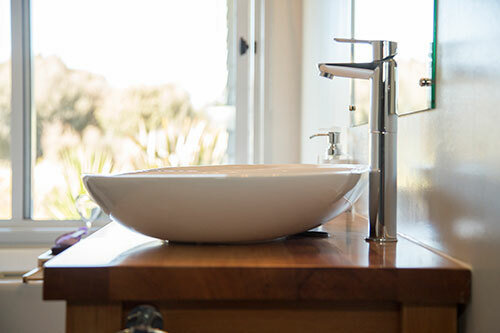 The four suites are furnished with European flair and touches of bold colours that bring life to the property. 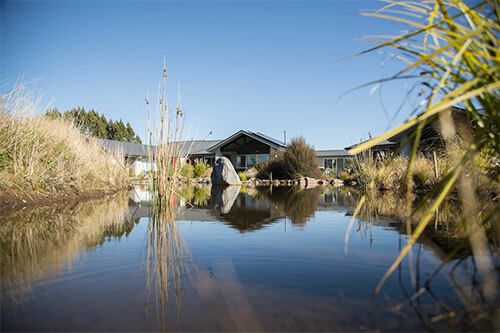 All suites have generous living areas and have full bathrooms so you can relax after a busy day exploring the Tongariro National Park. 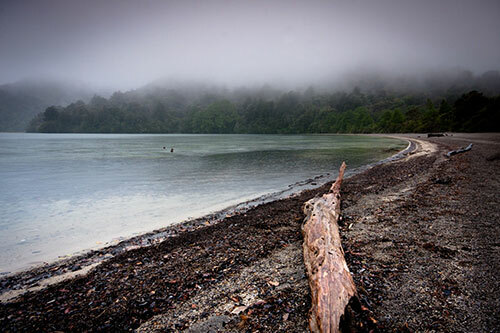 We offer a child free and smoke free environment.